The Hilliard City School District is requesting proposals for school breakfast and lunch program management services. The food service management company would provide management services according to specifications to meet or exceed USDA and State of Ohio Department of Education regulations and guidelines. 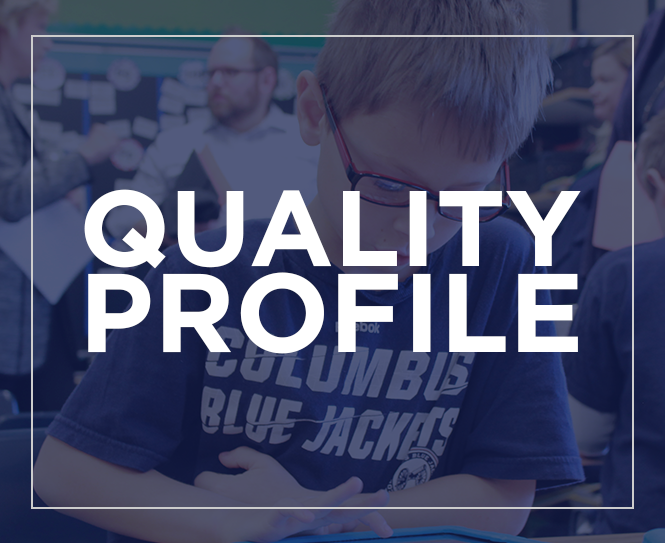 The RFP in hard copy is available at the Office of the Director of Business, Hilliard City School District, 2140 Atlas St., Columbus, Ohio, or electronically by e-mail in pdf format, phone 614-921-7015. There will be an informational meeting held at Hilliard City School District’s Hilliard Bradley High School, 2800 Walker Road, Hilliard, OH, 43026, at 3:00 PM (EST), Thursday, April 25, 2019. Attendance is mandatory for any companies wishing to submit a proposal. All proposals should be delivered in a sealed envelope clearly marked Food Service Management Company Bid and submitted to Cliff Hetzel, Director of Business, Hilliard City School District, 2140 Atlas St., Columbus, OH, 43228, no later than 1:00 P.M. (EST) on Friday, May 10, 2019, at which time all proposals will be opened. 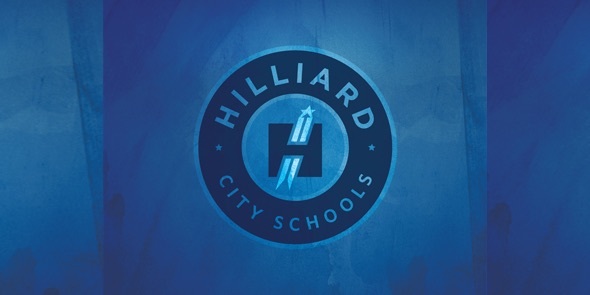 The Hilliard City School District Board of Education reserves the right to accept or reject any and/or all proposals or to accept the proposal that is in the best interest of the school district. This Notice to Bidders is also posted on the Hilliard City Schools Board of Education website at www.hilliardschools.org , see News & Info, under Bid Notices: FOOD SERVICE MANAGEMENT COMPANY BID.